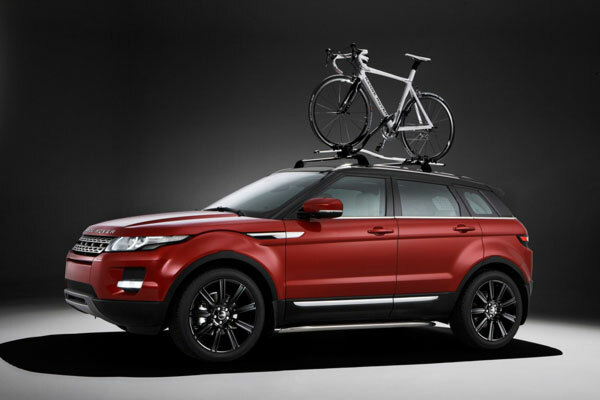 In order to celebrate the upcoming launch of its new Range Rover Evoque (see below), Land Rover’s design department has crafted a bicycle ostensibly built to match with its more active lifestyle SUV. 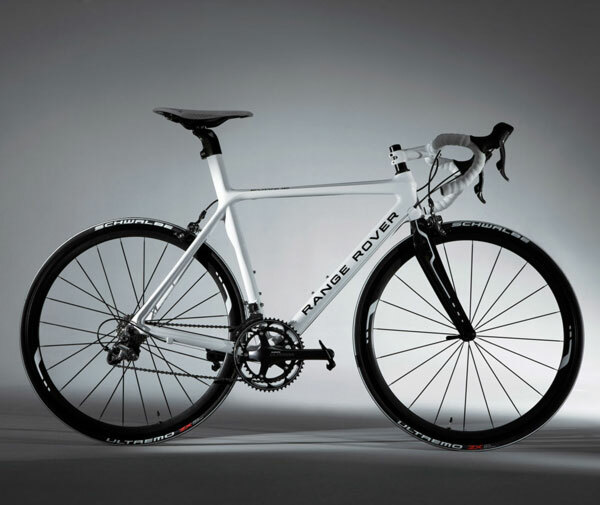 The luxury British brand’s aerodynamically-optimized frame is made entirely of carbon fiber, and was created using F1-derived technology by premier carbon bike component manufacturer Karbona. The frame features an integrated seat tube, alloy handle bars, a 20-gear Shimano Ultegra system, leather saddle and black chrome trim. Quite a beauty, although no word yet on availability.